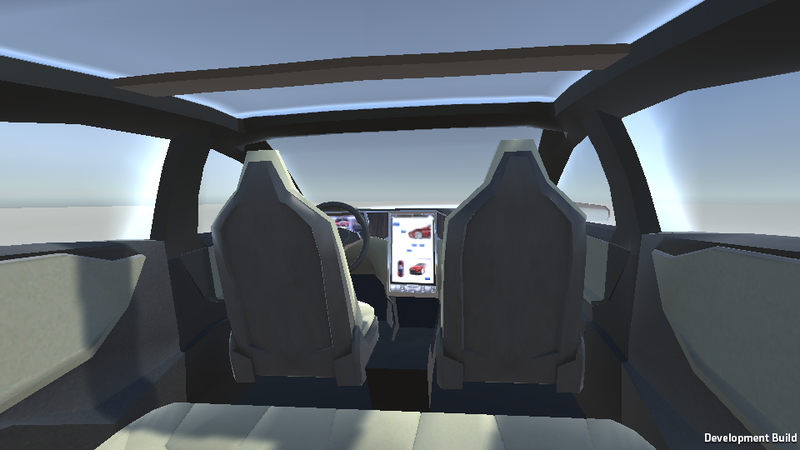 I've begun upgrading my Tesla Motors Simulator to Unity 5. It will take some time because Unity 5 comes with a new physics engine, so I have to change a few parameters. I've included the real-world physics equations, such as drag and rolling resistance, so that will save some time. 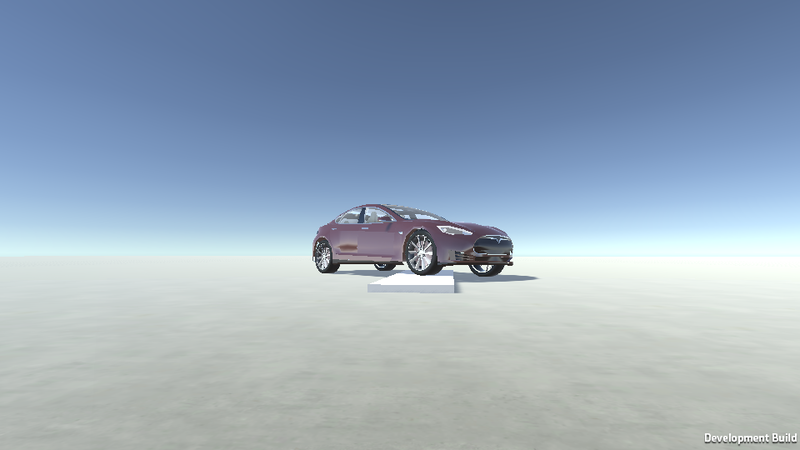 But since you can't simulate then real world because of computer performance, there are still some parameters that doesn't come from physics that needs a little fine-tuning. 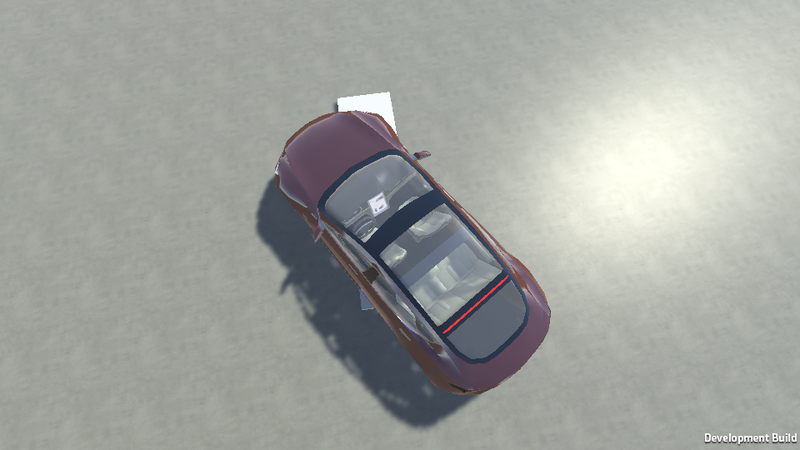 I also think it is time to add destructible cars, but that will be the topic of another article!